Join us today November 11, 2016 at 1:00 pm CST! Alex Graham is our guest today. 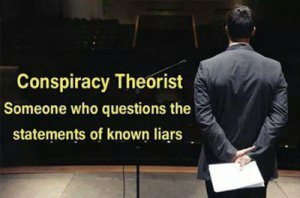 Alex publishes https://asknod.org/ A website dedicated to Vietnam Veterans and the ongoing health issues related to their service. 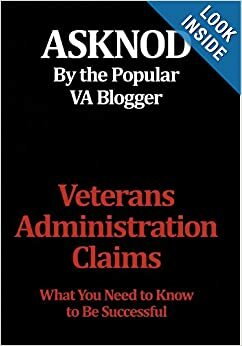 This book was written to help Veterans make their way through the maze of VA regulations, written and unwritten, that prevents them from attaining service connection. The VA, like any governmental entity, is difficult to work with. They do everything on paper and have not advanced to electronic files yet. Only 12-15 percent of VA claims are approved due to red tape and a misunderstanding of what is required. VA prefers you use Veterans Service Organizations to file your claims. I feel Veterans are not very well served by this method and advocate a do it yourself approach. This works well until you get to the Court of Appeals for Veterans Claims(CAVC) at that point, you would be best served by having a good attorney and nothing less.